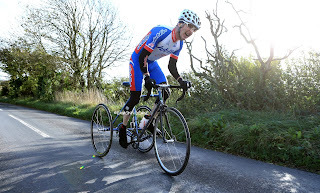 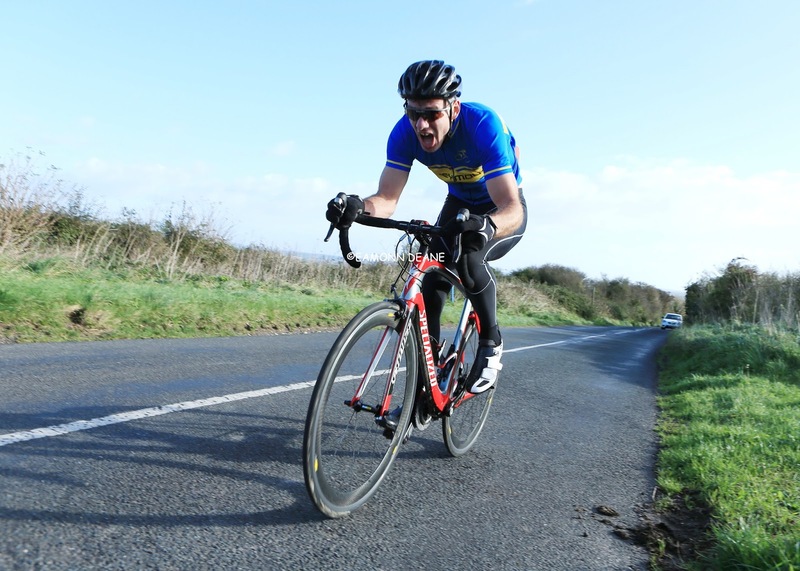 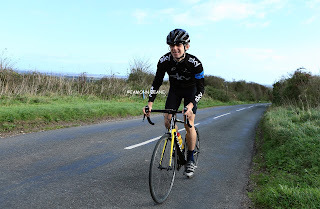 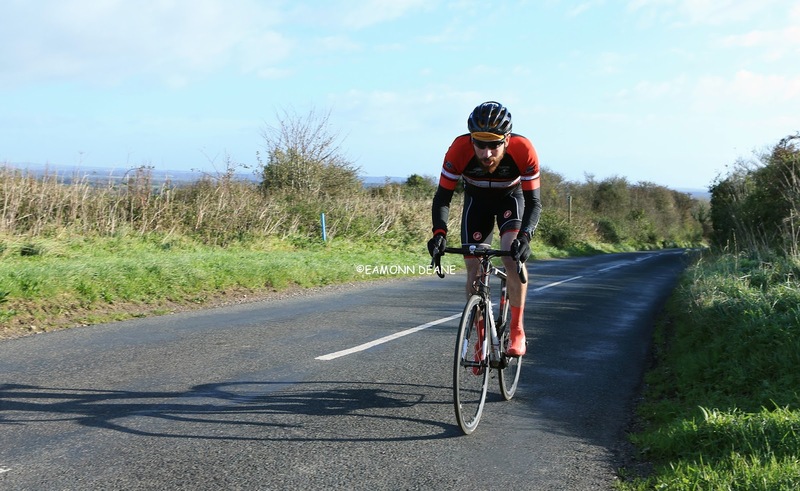 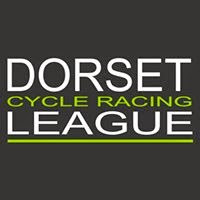 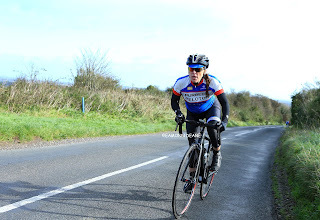 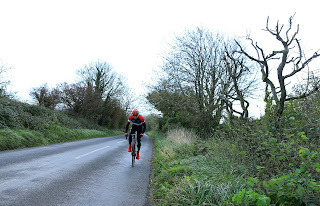 Paddy Dunn (CC Weymouth) & Purbeck Peloton took the overall honours as Mud, Sweat n' Gears brought the curtain down on the Dorset Hill Climb series for another year. 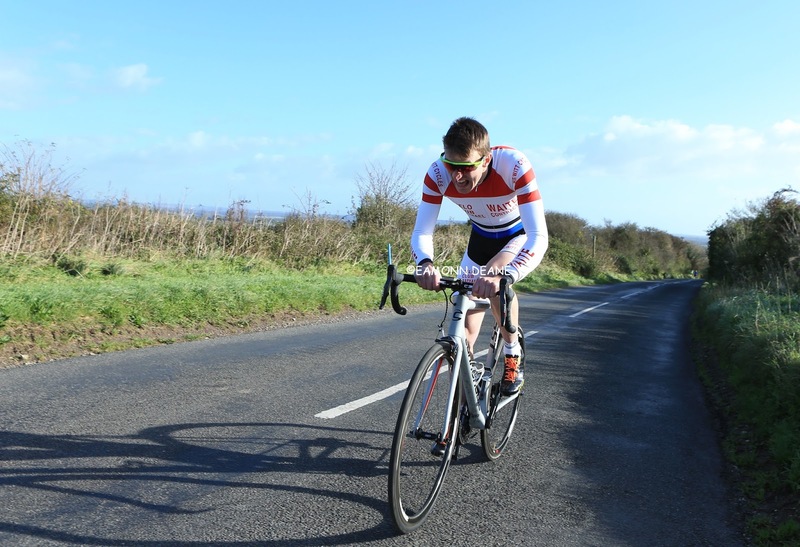 The 1.3 mile climb over Chalky Down at Broadmayne, rises up above Weymouth Bay suiting the strong men rather than the specialists. 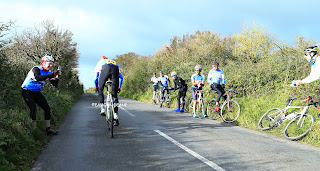 The gentle "big ring" slopes, struggling to live up to the title "Hill", the wind across the top, the greater challenge perhaps? 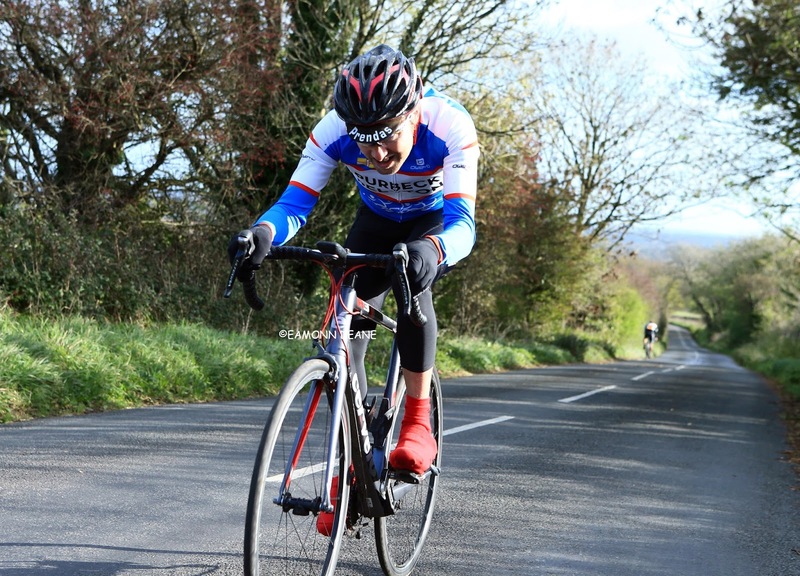 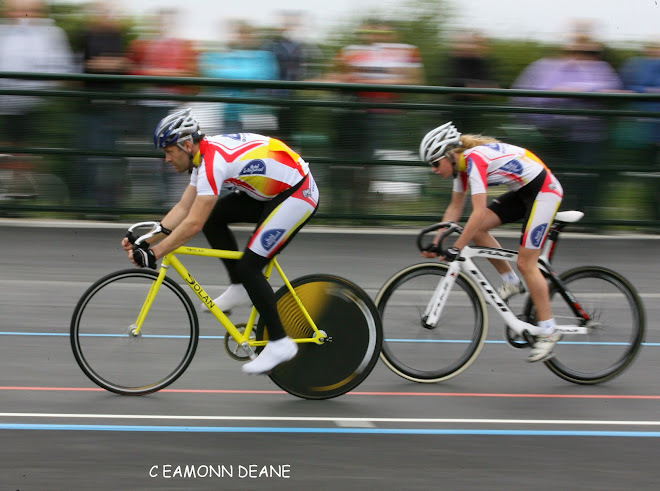 Dunn won the final round, his consistency, placing second on 3 occasions and never out of the top 5 saw him clinch the individual title ahead of John Brumfield (PCS) and Bob Richardson (Bournemouth Jubilee Wheelers). 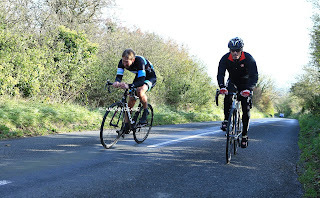 Richardson warmed up for the climbs and got the miles in, riding out from his home at Southbourne near Bournemouth to every round. Purbeck Peloton deservedly took the team award, getting their riders out and scoring points right from the first round on Portland. 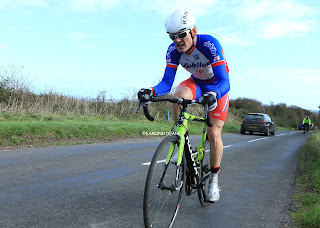 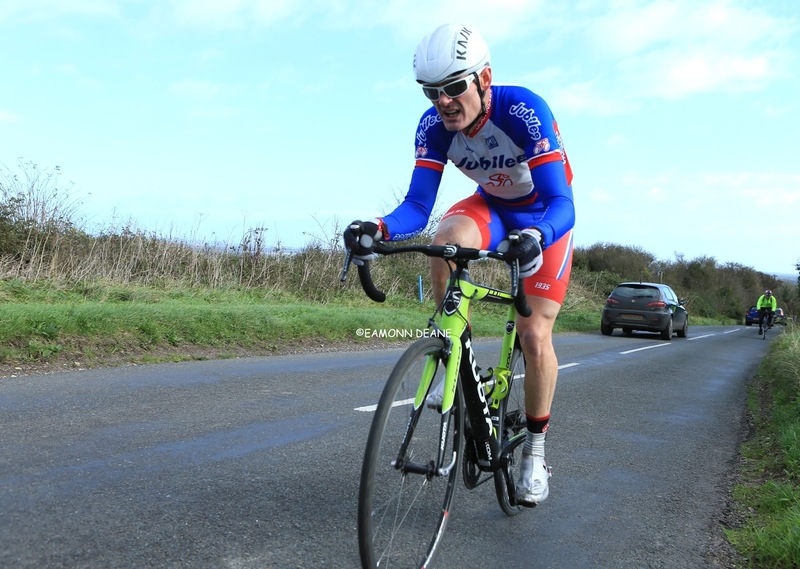 Despite their numbers Purbeck Peloton could not trouble the individual podium, Rob Koppenhol 7th on Creech & John Williams on Chalky, their best solo results. 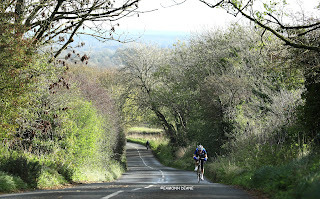 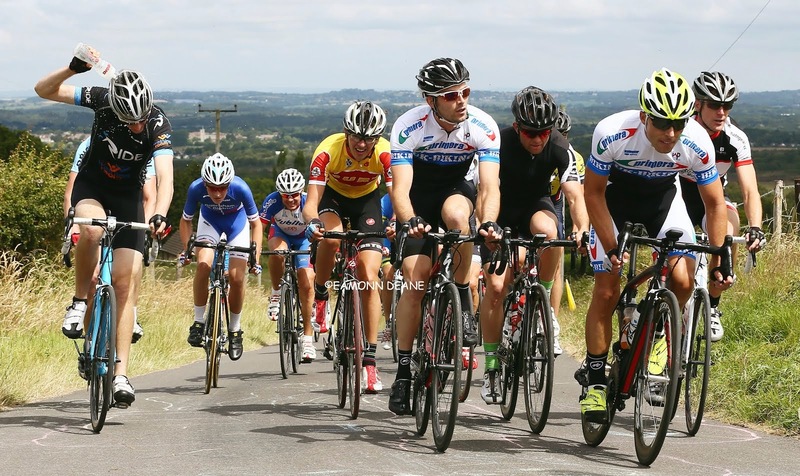 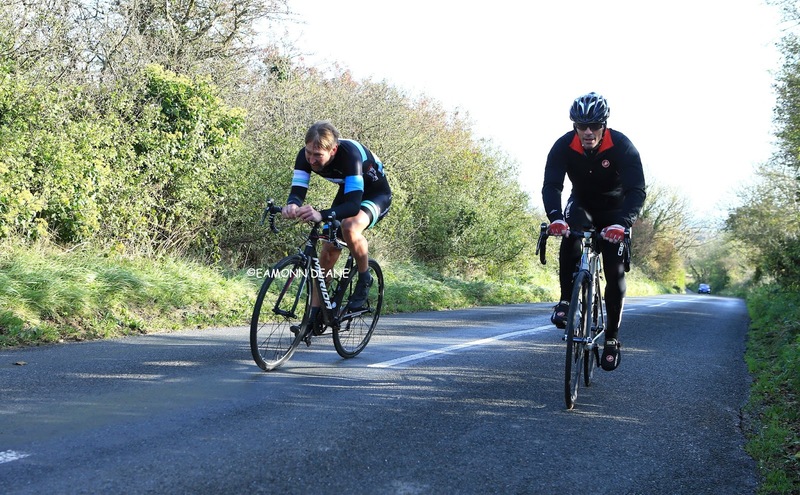 Already planning for next year the enthusiastic Purbeck club are planning to run an Open Hill Climb and are looking into the possibility of a closed road event.